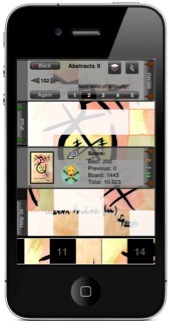 (Lu) Art Puzzle: - Multi-purpose entertainment application. 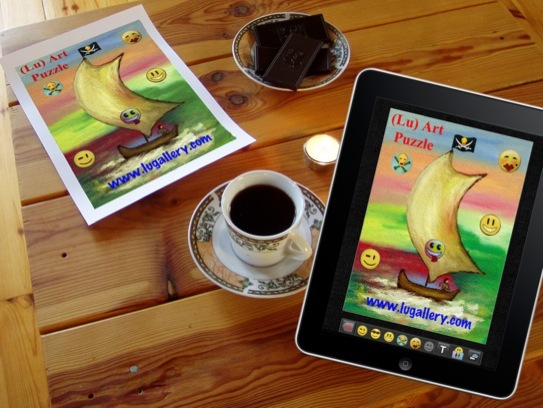 Hundred and more of unique, hand painted, water colours and oil for admiring (slideshow with music), setting (jigsaw) and using in own compositions for printing or sending through email in each application! Hundred and more amazing pictures in each application (Total 700)! 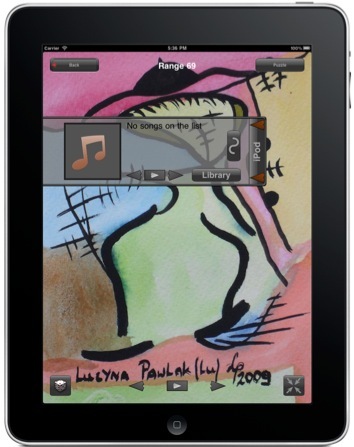 Access to your own music library on (iPod). High-resolution pictures for iPhone 4 "Retina display" and iPad. 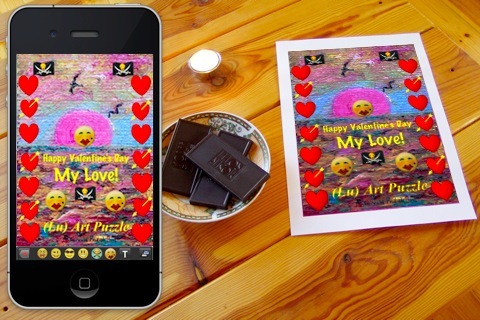 Possibility to decorate the pictures with hand painted emoticons (smileys) and inscriptions. Sending so prepared high resolution compositions by e-mail, saving to your photo library or printing (on devices compatible with AirPrint). New (v. 1.4): Now you can directly upload pictures to a Facebook photo album! See screenshots of (Lu) Art Puzzle and sample movie.